We have officially outgrown the “seasonal” business cycle and have been busy as ever this summer. This presents lots of new opportunities. We are currently looking for a PM Bartender to cover 3-5 nights a week. Please stop in, call, or apply online for more information.  Beyond Golf provides a casual dining option for many people in our area. The facilities have three high definition golf simulators along with a full bar and food menu. Besides our kitchen, our services include in house catering for large-scale functions. Executing the food menu according to specifications. Prepping for the shift according to the needs of the business. Setting up, maintaining and breaking down workstations in a timely manner. Performing weekly deep clean duties. Portioning sides and maintaining reach in coolers. Following recipe cards to prepare batch menu items and catering orders. Promptly start work on time and have reliable transportation. The ability to read, speak and write in English. Understands the principles of FIFO. Is able to work pleasantly with others. Can be managed and accept constructive criticism by superiors. Experienced in using deli slicer. Cooks wages range from $10+ per hour based on experience and 1-month performance review. We also have a tip pool that accumulates over the range of the pay period and is divided based on hours worked. Ideally that will add up to an extra $1-2 per hour. Applicants that have 1 year of experience at Jimmy Johns or similar businesses and students/ graduates of the Institute for the Culinary Arts at Metro also get will be contacted first for interviews. Beyond Golf is located just off of 1-80 and the Giles/Harrison St exit. Across from Cabela’s is a Hampton Inn hotel with a Runza and Burger King next to it. We are in the strip mall directly behind the Runza.